I remember the time that one fellow brought blow pops into a men’s group I was attending. As he walked in, he plunked the bag down right in the center of the circle of classroom chairs where we were sitting. Some conversation ensued about the candy he brought for any who wanted it. As a result two of them sauntered out in the middle and picked one up. (One of which needed dessert for the meal he was gulping down, before the meeting started.) Too bad there weren’t more takers, I thought. 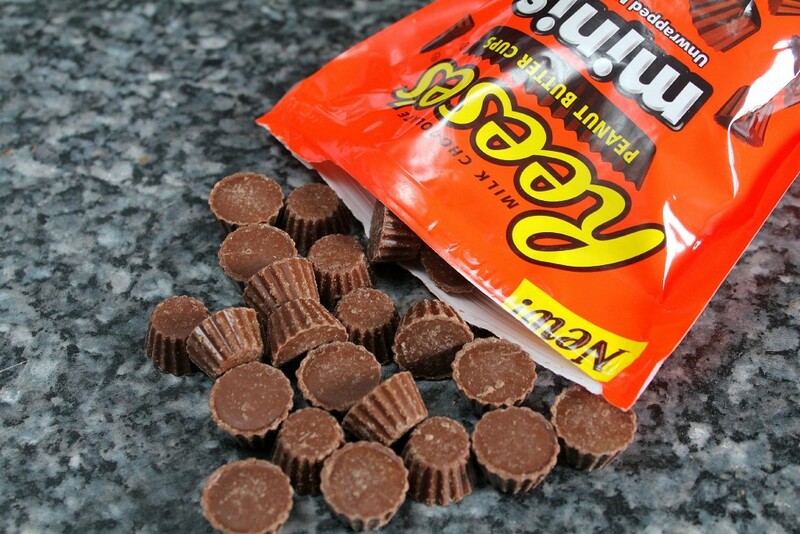 The next week someone else brought Reese’s Peanut Butter Cups and in the same way, he dumped them right in the center for anyone to take right before the group started. I decided to do a little social experiment. I wanted to see if it was approached differently would there be a different response. So I went over to the middle and picked out a piece for myself and then I went around and personally presented the open bag to each one. And I got the inverse reaction; all but two took some. Interesting, isn’t it? What made the difference? Well, yes, it could have been that peanut butter cups are tastier than blow pops, but I believe it was that I took the candy to each one which made it easier, less embarrassing than going all the way out into the center to get a piece of candy. How does this apply to the church? Unfortunately nowadays especially for the younger generations in our culture, it is a little embarrassing to go to church. The church is not perceived to be the positive force in our society that it once was. Unless you are a mega church, you have a hard time competing with the high quality media all around us. So like with the candy, we can’t expect the majority of people to come for the message; we need to go out to them. 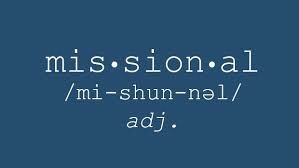 This concept is at the heart of the buzzword echoing throughout the halls of evangelicalism these days – “missional”. It means we approach the non-Christian culture around us like it is a mission field and we the people in the pews are its missionaries. Instead of designing things to bring them in (“attractional”), we go out to them, living out the gospel in their midst. A very Biblical concept. The disciples did it (Mark 6:7-13), Paul did it (Acts 13:2-5) and most importantly Jesus via the incarnation did it (John 1:14). He left the confines of heaven to come and be one of us so that we could receive the good news. I have become more attuned to “missional” thinking through the Eastern District of the Evangelical Free Church at our annual two-day conferences. I remember one pastor, the Director of Missional Ministry, speaking about what he has seen as groups from his church have, in that “missional” way, engaged their neighborhoods and other relational circles. He showed a video of young adults informally eating around tables, crammed into living rooms and generally having fun together. In it, he told stories of the impact on the lives of people who normally would never darken the door of a church. 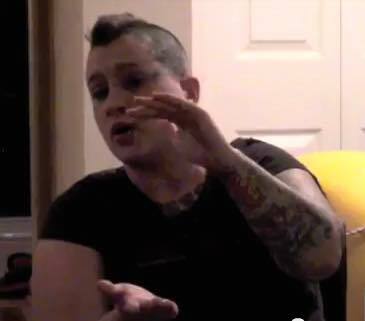 Tanya explains her move from agnosticism to belief. One that stood out was that of Tanya, a recovering heroin addict. 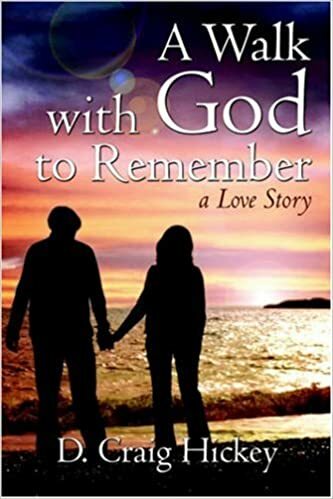 Though a self-described agnostic, they were able to engage her in conversation about her feeling that God was angry with her and show her God’s love and grace instead. What a picture to see her, Mohawk hairstyle, studs in her lips, and tattoos covering her arms, being baptized in a backyard swimming pool! She would never have come to church, but by going to her, she ended up giving her life to the Lord! I don’t like buzzwords too much, but I do like the concept of going out with the gospel and in a friendly way engaging people with our Savior. What about you?